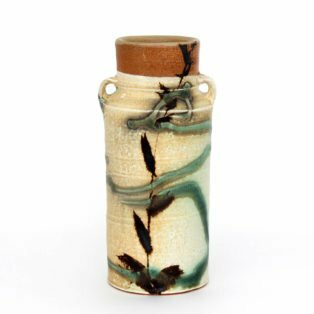 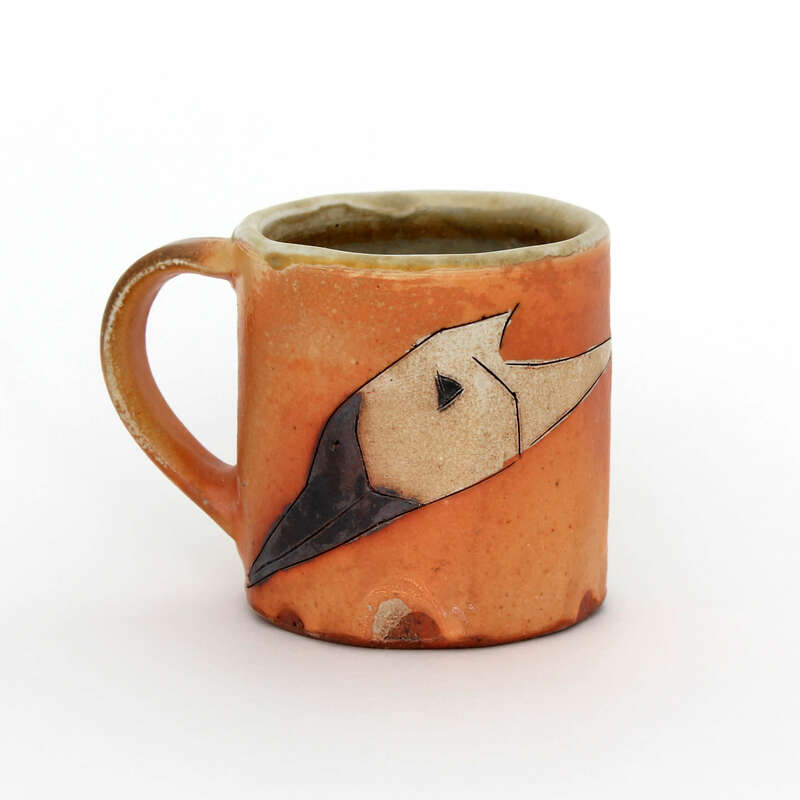 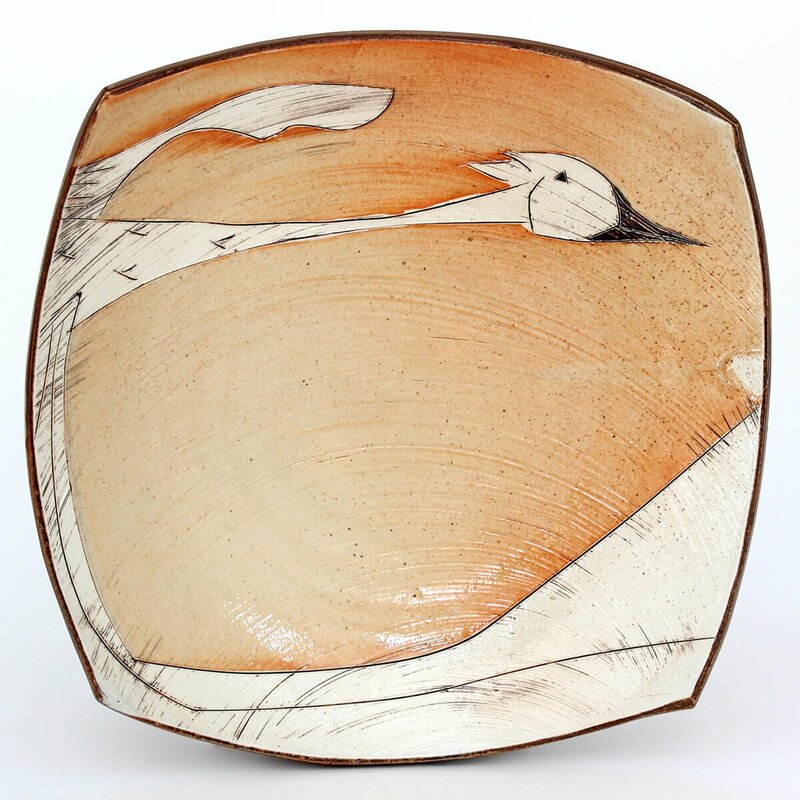 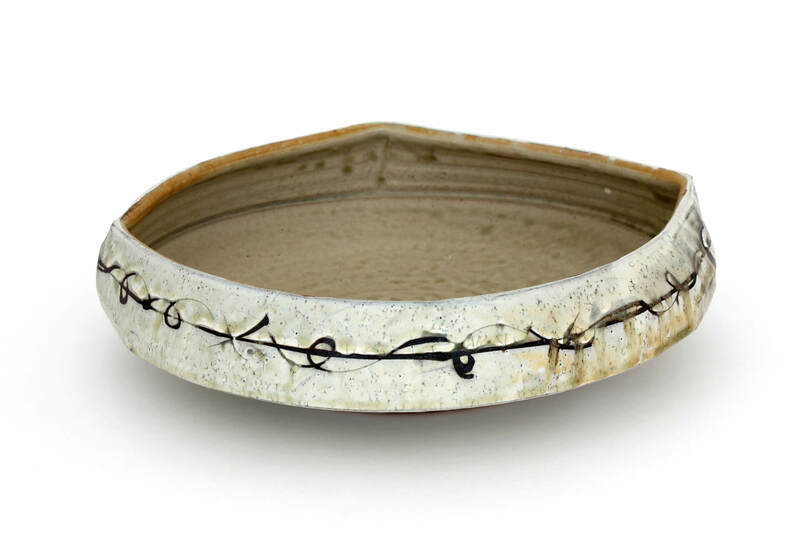 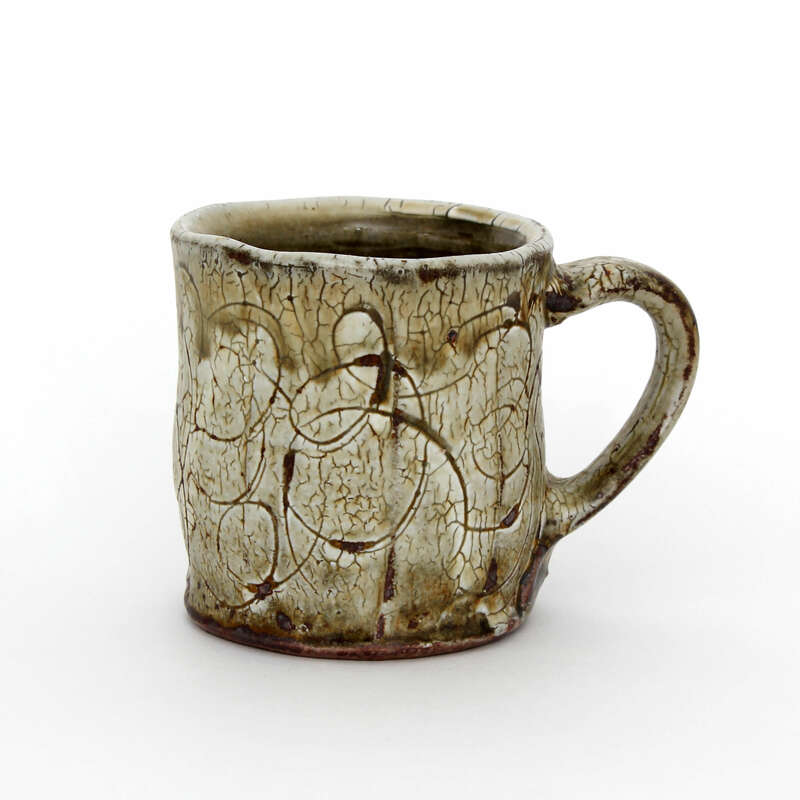 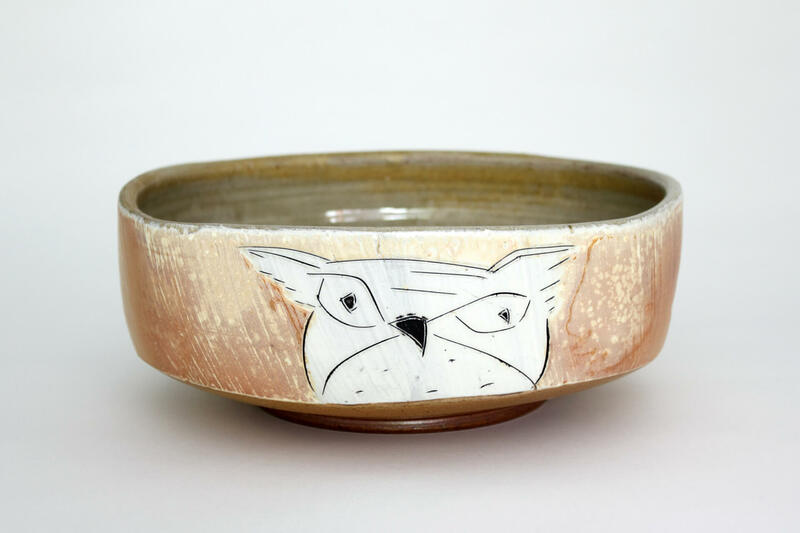 Matthew Krousey received his BFA in ceramics from the University of Minnesota-Twin Cities in 2008. He served for 9 years in the military and is a veteran. 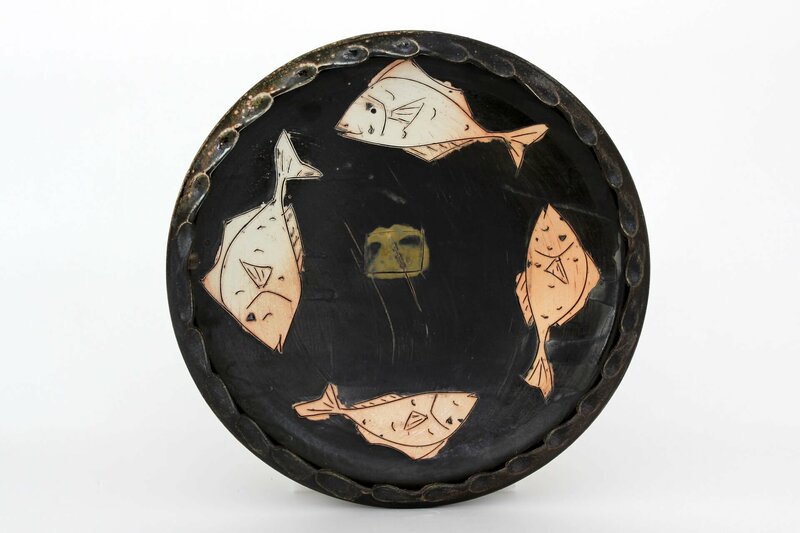 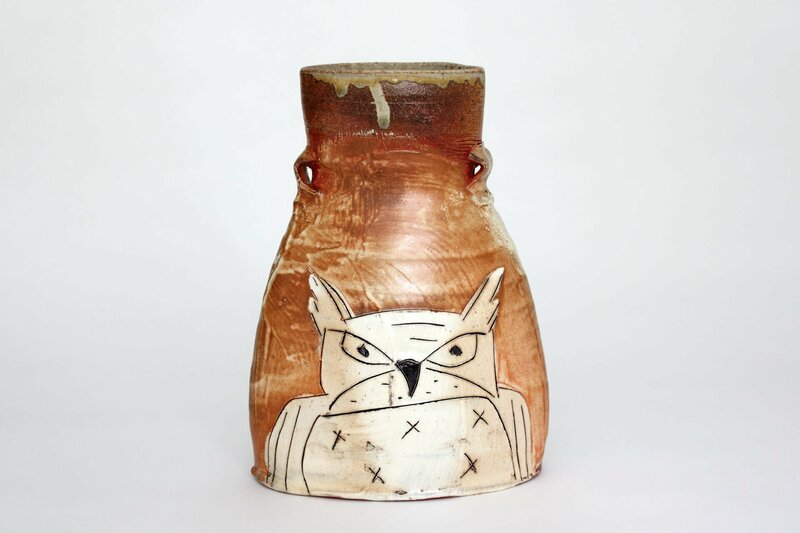 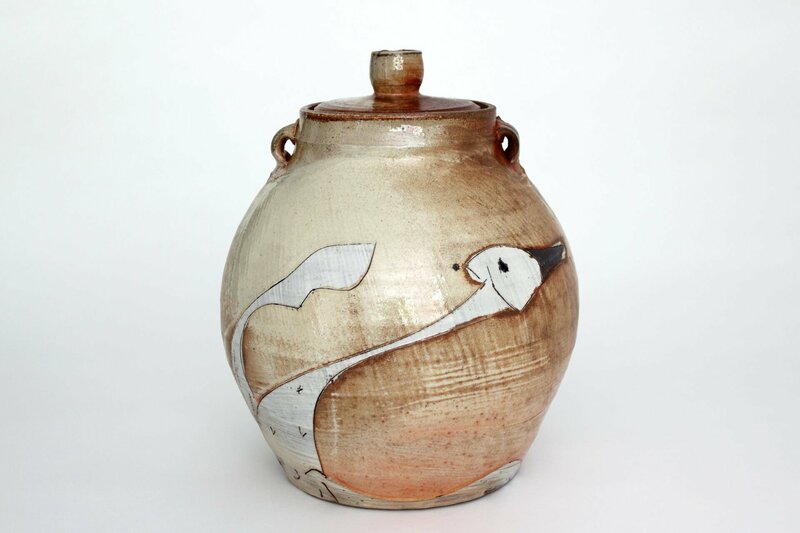 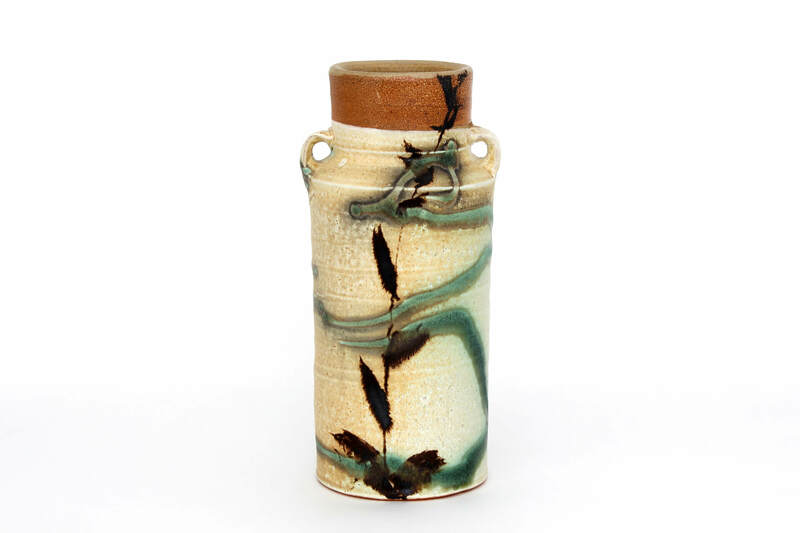 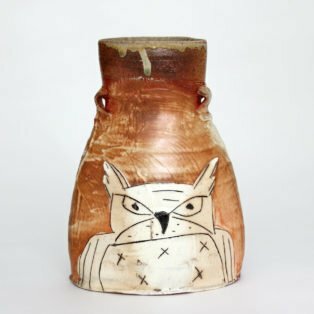 Krousey’s ceramic vessels and sculptures have been exhibited locally and internationally, including an exhibition at Sanbao Ceramic Institute in Jingdezhen, China. 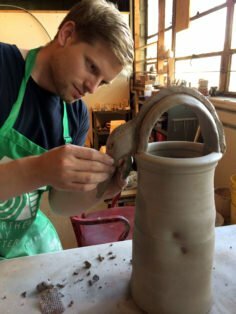 He has received numerous awards including a 2018 Artist Initiative Grant, 2014 Jerome Project Grant and was a 2010 Folgelberg Fellowship artist. Growing up in a rural region of Minnesota, he has a deep connection with the land and its native flora and fauna. 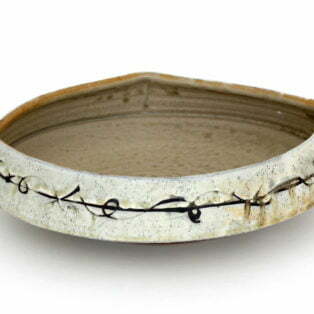 The preservation of a disappearing landscape through imagery on ceramics is the reason I create. 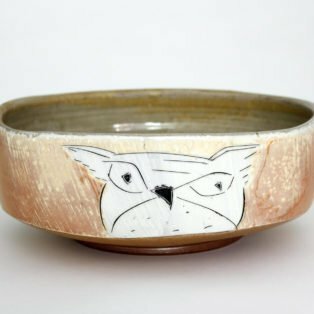 Inspired conceptually by the regionalist painters of the early 20th century who sought to document the rural landscapes of America, I see myself as a modern Regionalist working with clay. 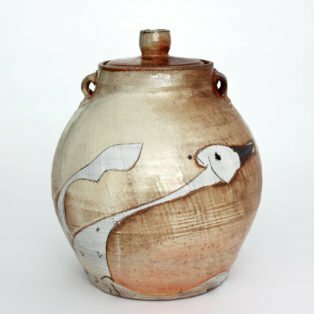 I make pottery, murals, and sculpture decorated with the landscapes, flora, and fauna of various native habitats. 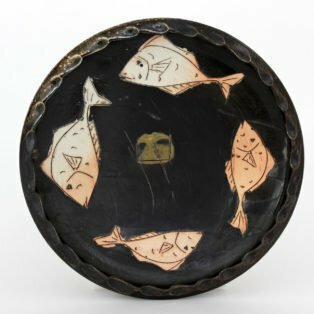 My hope is that the daily use and viewing of the work will be a gentle reminder to the public of the vanishing natural world around us.